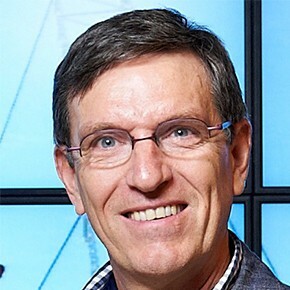 Rolf Künneke is associate professor of economics of infrastructures at the Faculty of Technology, Policy and Management, at Delft University of Technology. He holds a masters degree in economics, from the University of Dortmund, and received his doctoral degree from Twente University. His thesis was on the effects of privatization of Dutch energy companies. Since then, he has made a long record of researches on the restructuring of infrastructure industries, with a special focus on the energy sector. His recent research includes themes such as the coherence between institutions and technology in infrastructures, innovations in energy networks, institutional reform, regulation and privatization, ownership unbundling, national reforms in European gas, innovations in gas networks, governance of complex socio-technical and socio-ecological systems. He currently works on an international handbook on the liberalization of infrastructures.